Universal Credit is replacing some of the main benefits you and people you support receive. There are some things you need to be aware of now and some actions to take to ensure you and the people you support continue to get the right benefits. Ignoring this now could cost them £1,000s and cause everyone more work later. This is a basic overview to give you key facts. It does not include all criteria for Universal Credit and you should not rely on it as benefits advice for any individual person. This gives you some key highlights to help plan how to support people with Universal Credit. New claims for these benefits are now on Universal Credit. People who already get the ‘old’ benefits, will be moved to Universal Credit in the next years under ‘managed migration’ – this protects their income so they won’t lose out – they will get a top-up if their Universal Credit award is lower than their old benefits. Some people may trigger a Universal Credit claim earlier, in which case it is treated as a new claim and they don’t get any income protection. ID – photo ID for the claimant like a passport or driving licence is best, but other (non-photo) documents are accepted. The person may need to go to a job centre appointment and answer some questions about themselves. 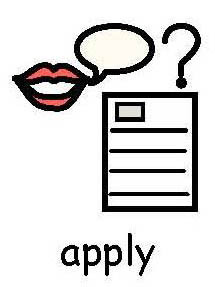 The person will be asked to sign a claimant commitment, for example to search for work. Make sure this includes any reasonable adjustments they need and if they have been assessed to have “limited capability for work” or “work-related activity” under ESA make sure this is transferred to Universal Credit. If they lack capacity to sign this, no-one else can sign on their behalf. Do they need support managing post or filling in forms so they can respond to any letters about moving to Universal Credit? 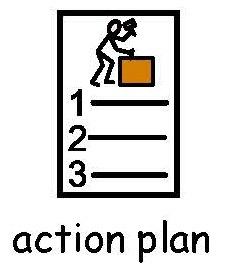 Make sure letters will be picked up quickly and support given to respond. Do they need support to learn IT skills, get online and get an email address if they are going to manage their own claim? Do they have capacity to manage their benefits? If not, they need an appointee (or guardian/deputy). You can tell if they already have an appointee by checking benefit letters. If someone is planning to move, check if this will trigger a Universal Credit claim. Think about if it is a private landlord and change of Local Authority area. Involve their appointee early on to check this. If you will be supporting someone new, particularly through transitions, ask if they already have a claim for ESA (or similar)? If not, a new claim for Universal Credit may be needed. Look at what ID they have. Try to find documents like birth certificates, tenancy agreements and any photo ID while you have time. If they have nothing, think about applying for a passport, driving licence or other photo ID if you can. 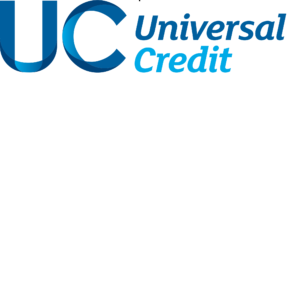 Get benefits advice before starting any Universal Credit claim. Once it’s started you can’t go back to the old benefits! If you have a Dosh advocate, speak to them about when Universal Credit may affect the person you support. Speak to local benefits advisors at the Local Authority or Citizens’ Advice Bureau. Please note, while every effort has been made to ensure the accuracy of the information provided in this factsheet, it does not constitute legal or benefits advice and cannot be relied upon as such. Neither Dosh Limited nor any other member of the Thera group of companies accept any responsibility for liabilities arising as a result of reliance upon the information given.